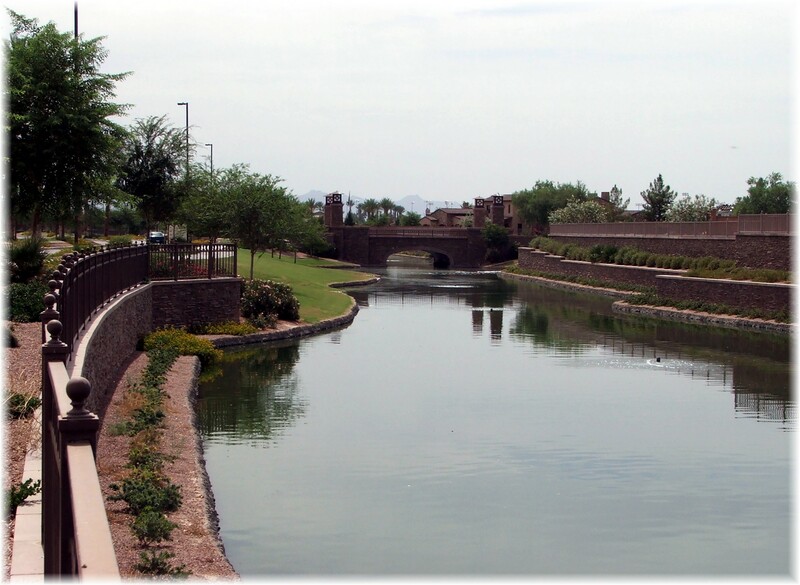 Ocotillo in Chandler is home to many luxury waterfront homes in the east valley. 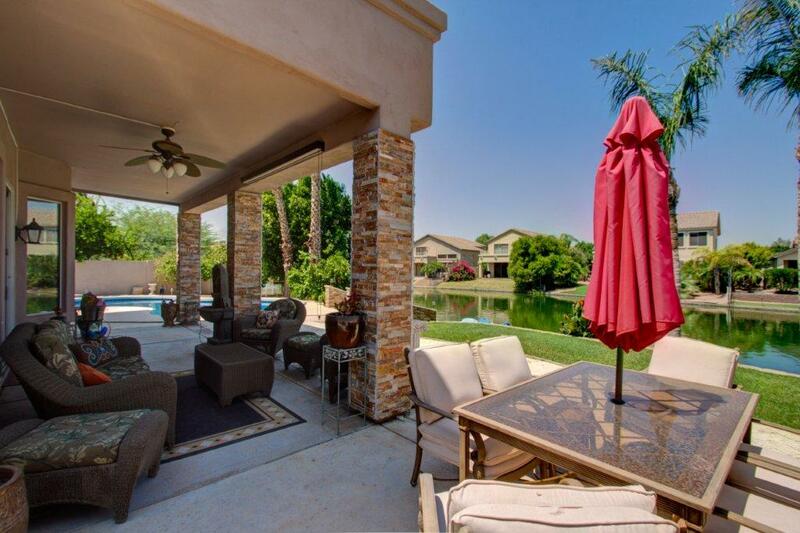 This 3,076 sq.f.t luxury home was built by TW Lewis and provides ample room for a growing familly in one of Chandler’s most desireable neighborhoods. Recent upgrades include travertine, hardwood flooring, and pavers in the backyard. Sunsets are conveniently enjoyed from the balcony off the upstairs master bedroom. 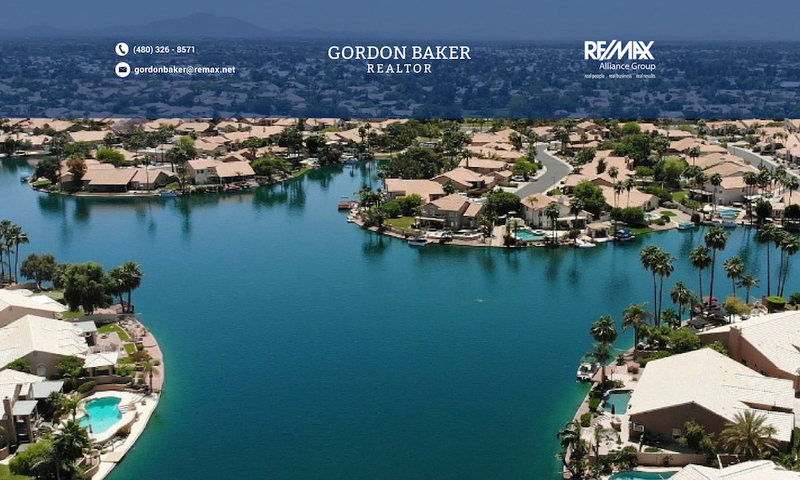 If you’re looking for single story luxury homes in a gated lake subdivision, then Balboa Point, Catalina Shores, or Laguna Cove may be the right place to start. 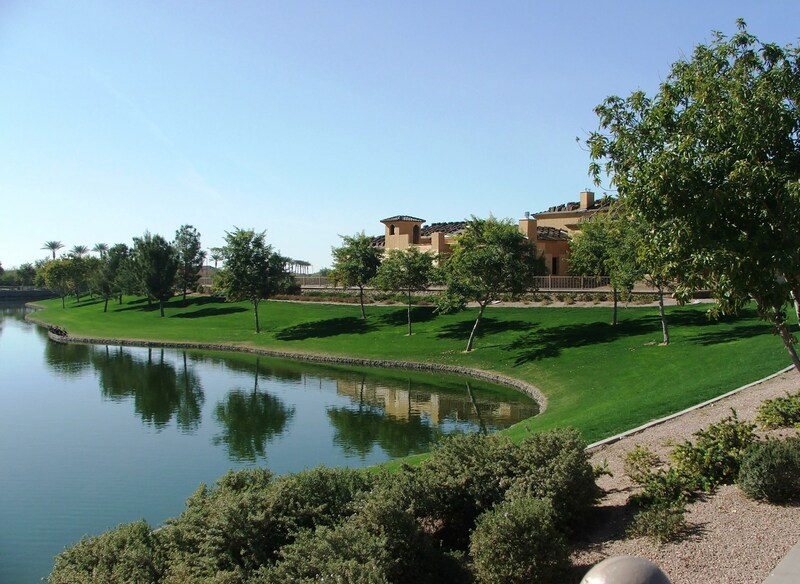 These TW Lewis homes are situated on lots that range in size from 9,000 to 10,000 sq.ft. for a standard lot. Balboa Point and Catalina Shores are almost exclusively single story homes while Laguna Shores is over 60% single story homes. A private pool is almost a sure thing for prospective buyers since 70% – 85% of the homes have a pool depending on the subdivision. If your timing is right you may even be able to find a basement home in Catalina Shores. 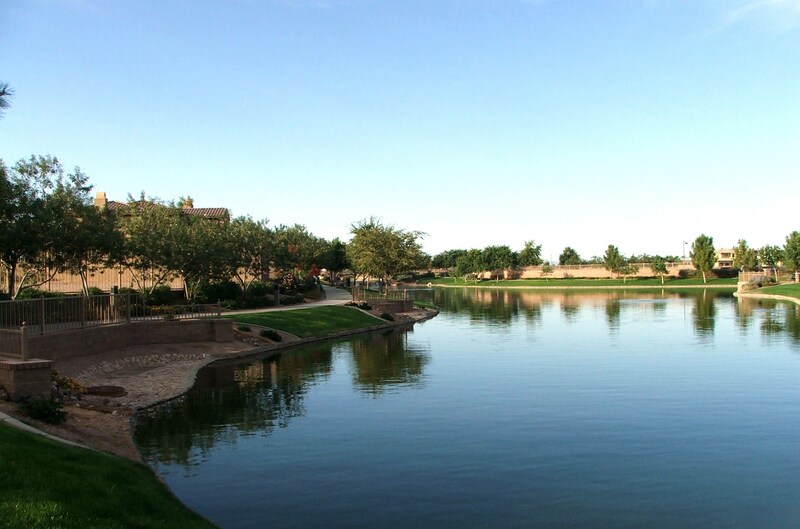 Surrounded by such well known Chandler communities as Ocotillo, Sun Lakes, and Oakwood Hills is Oakwood Lakes on the east side of Alma School Road. Oakwood Lakes has 200 homes where 59 are situated on scenic waterfront lots. Homes range in size from a single story floorplan built by Earlie Homes with 1,425 sq.ft up to a two story 3,218 sq.ft. floorplan built by Pulte, between 1996 and 1999. 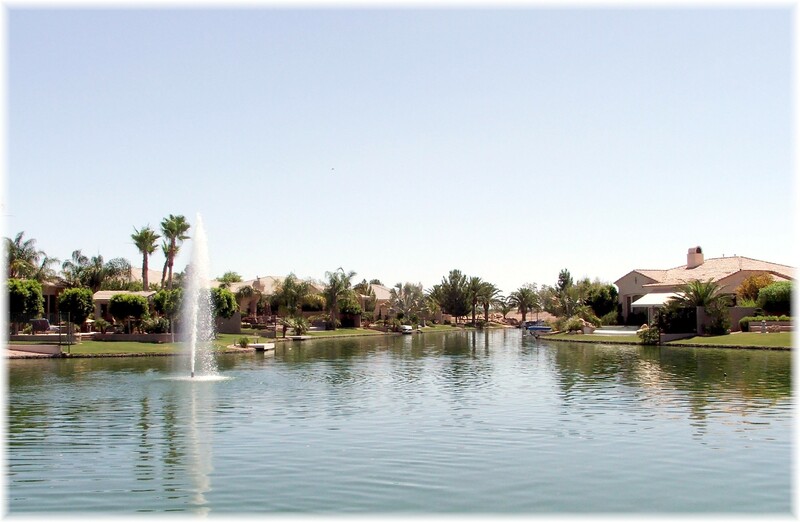 Oakwood Lakes is also one of the communities that allow waterfront homeowners to have pontoon boats and enjoy the 2,000 foot long man made lake. Short sales, once almost unknown, have become a significant part of the real estate jargon in Phoenix Az. Short sales remain one of the most misunderstood real estate transactions inspite of their increasing numbers. There are many aspects and implications a seller must understand reinforcing the need to seek competent legal and tax advice. First of all, let’s define an Arizona short sale. A short sale is when the lender/investor is willing to authorize the sale when the proceeds do not cover the outstanding loan amount. 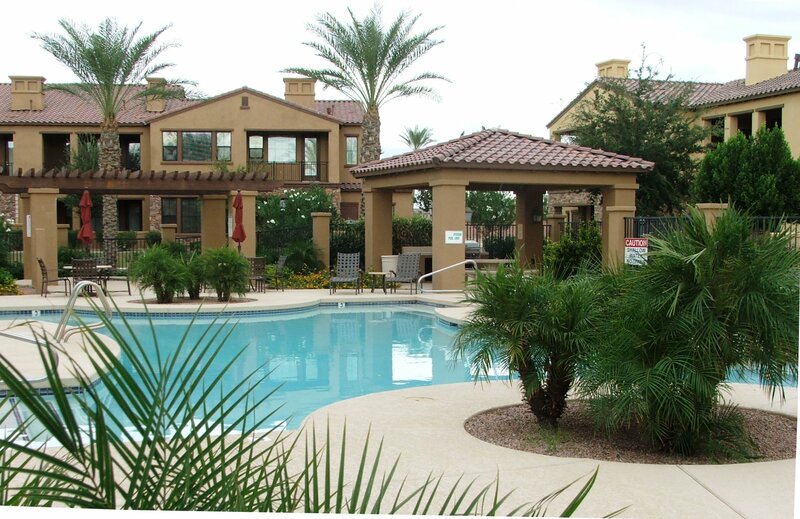 What are the issues to be considered by Phoenix valley homeowners regarding a short sale? The motivation for this article comes from all the recent news about taxes, and some buyers who say interesting things like “The property values have gone down, so the taxes better be lower!” With that I thought it was the right time to dig in and get to the bottom of this sensitive topic. I’m glad I did because there are some interesting facts of which I was unaware. 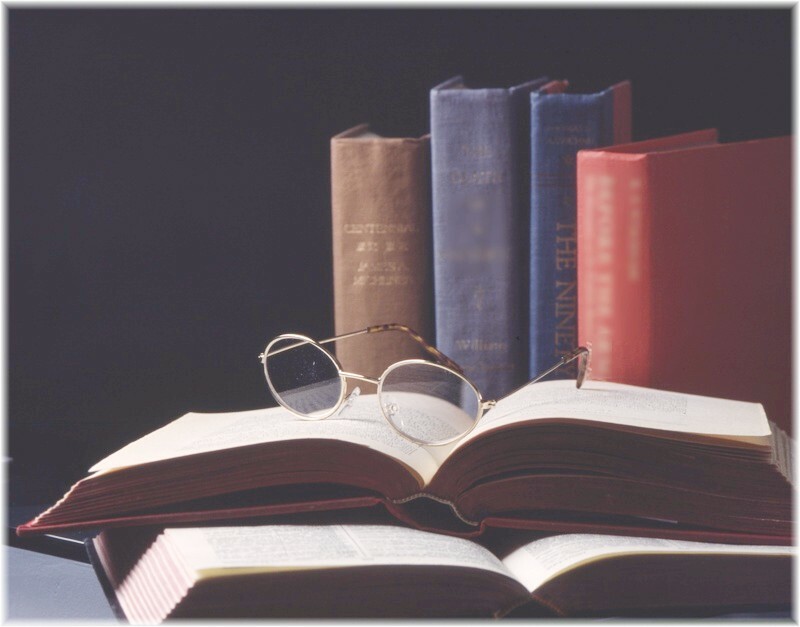 Read on and find out what is myth, what is reality, and discover some unknown facts. 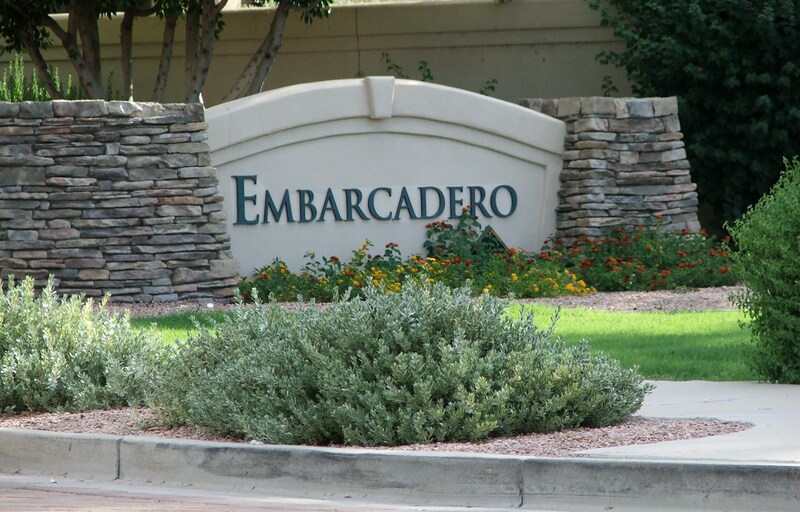 Embarcadero is one of Chandler’s luxury waterfront neighborhoods located right across from the Ocotillo Golf Resort. This gated luxury community is made up of 66 single level TW Lewis luxury homes that were built between 2002 – 2003, many with basements. 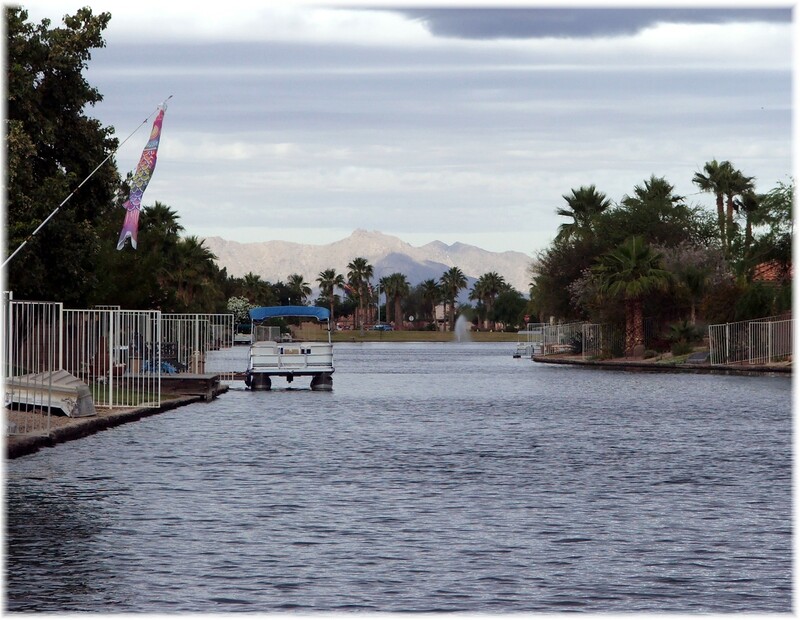 Single level homes on large lots between 1/3 to over 1/2 an acre with 38 of the 66 homes being waterfront property create a relaxed and serene setting for Embarcadero residents. Many Embarcadero homes also have basements. The location is ideal, only minutes from major employers such as Intel, close access to major freeways, highly ranked schools, shopping and community parks.